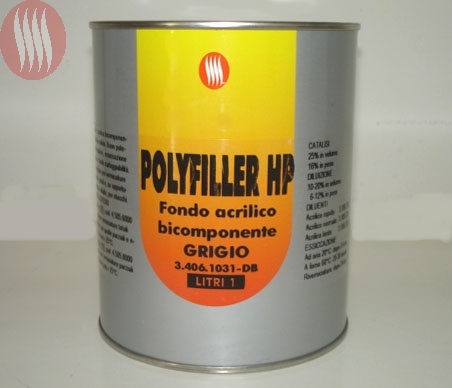 HS acrylic bicomponent primer filler 4:1. Excellent filling properties, fast drying and easy to sand. Suitable to car refinish.